The monthly car boot sales on the first Sunday of each month are going well and the next one takes place this weekend on 3rd August. Doors open at 10.00am and stallholders can arrive from 9.00am to set up. 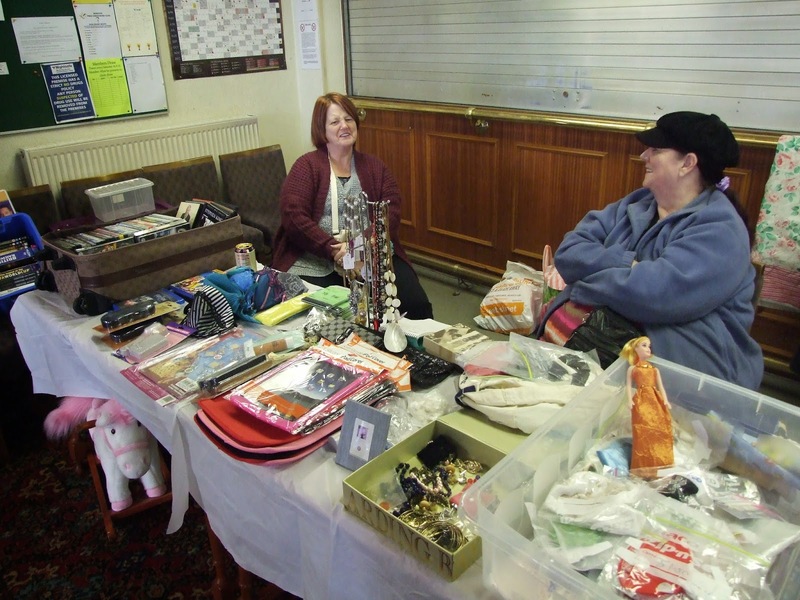 The stalls are all indoors and are free to book for the August and September events. Space is limited and stallholders must book in advance by calling Laura on 07984154412.